This is the same battery that is included with the Joy e-Vic. 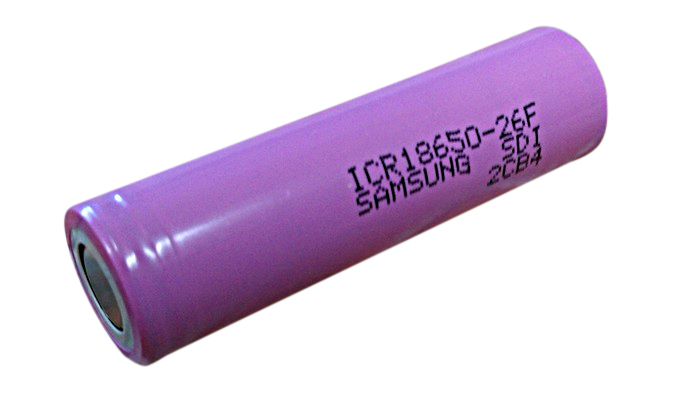 Samsung ICR18650 2600mAh Battery - Flat Top. This battery is non-protected and should only be used with units that have built-in protection.